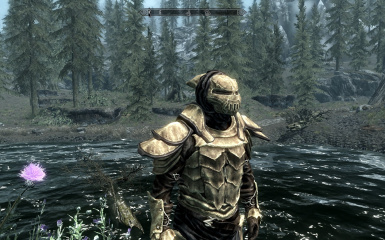 -Fixed .esp lvl lists and entries that were no longer over-writing original entries. 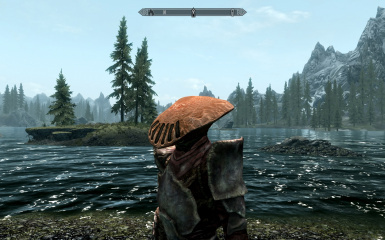 - Fixed dependencies on DLC that should not be required. 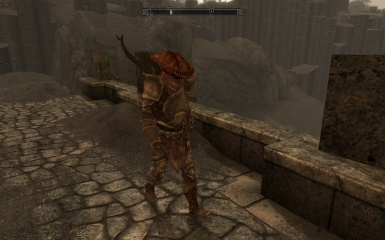 -Fixed mesh issue with Bonemold Telvanni Armor that would cause odd distortion when sitting down. 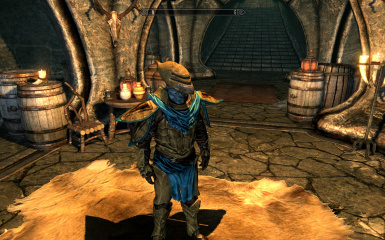 -Guard Armor set back to being Guard Armor and Gah-Julan is separate now. 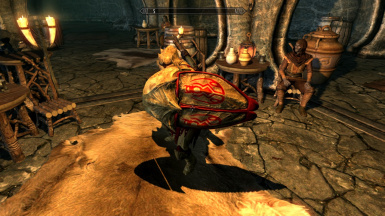 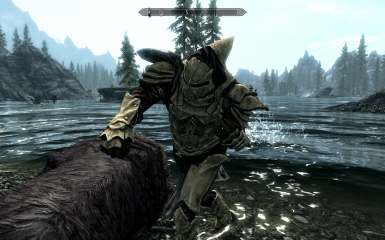 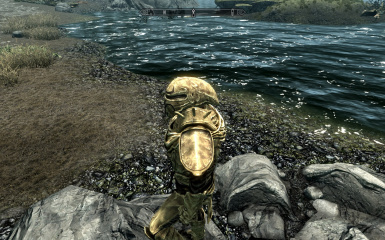 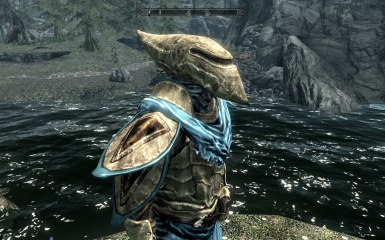 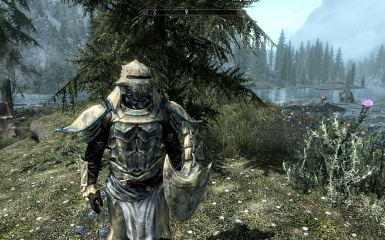 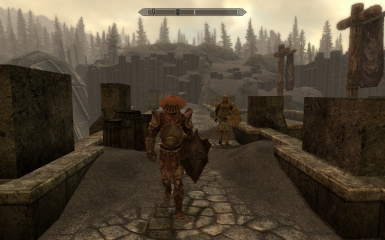 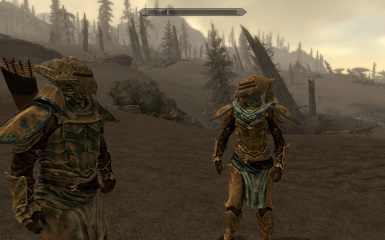 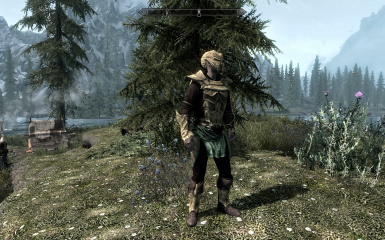 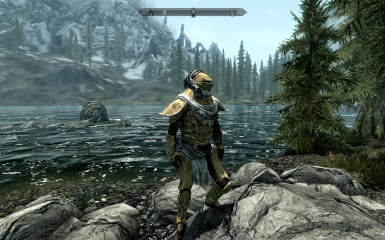 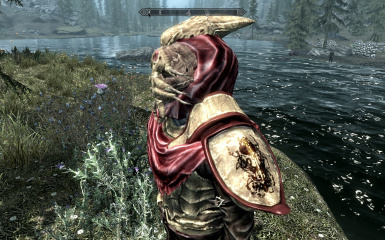 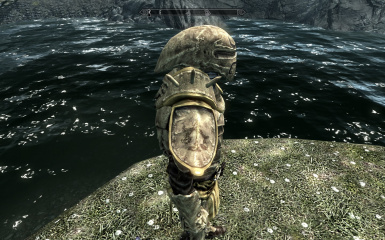 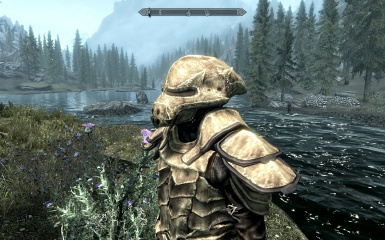 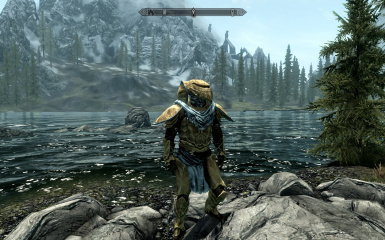 -New stalhrim influenced texture for Improved Bonemold Armor pieces. 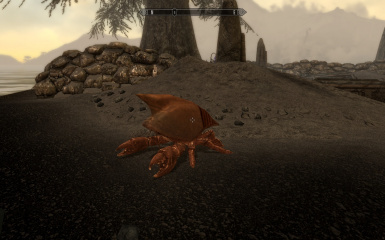 -Added Wild Mole Crabs near Tel Mithryn and Mole Crab Shells that can be collected from them or bought from Glover or Fethis for crafting Telvanni Mole Crab Helms. 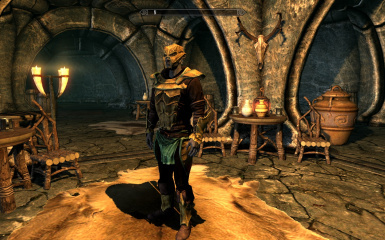 -Added all pieces to vendor lists. 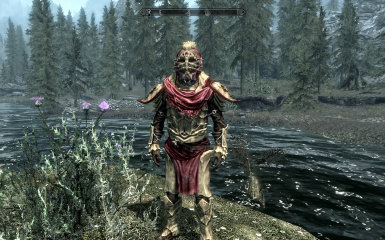 -Added all pieces to Solsthiem boss lists. 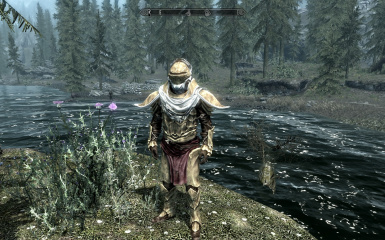 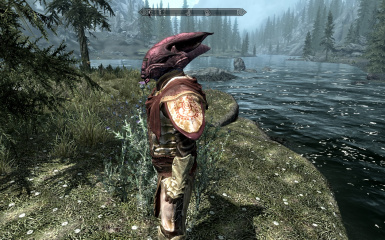 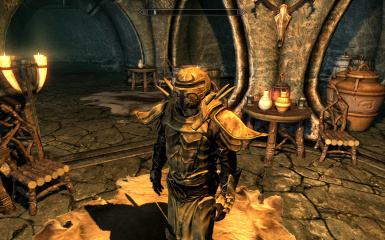 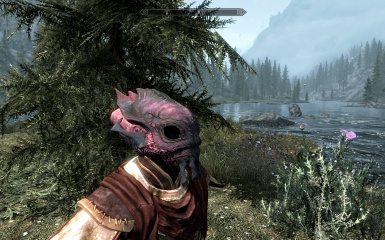 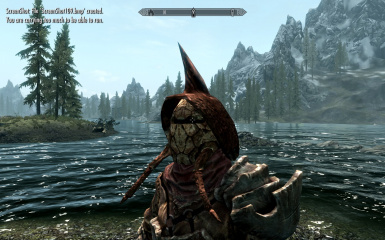 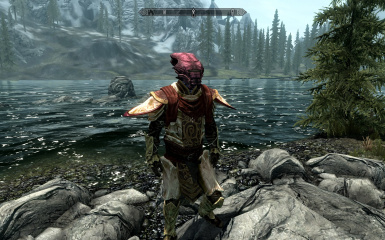 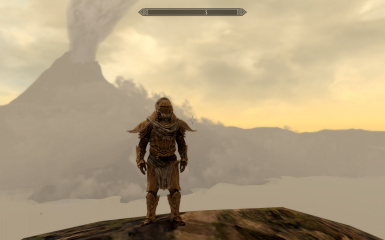 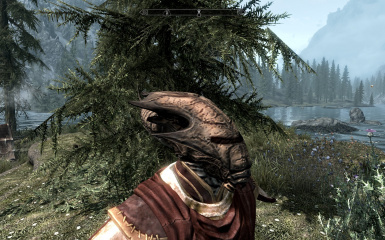 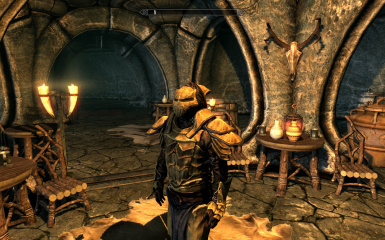 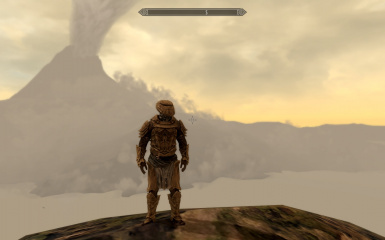 -Fixed invisible armor and invisible redoran watchman helm. 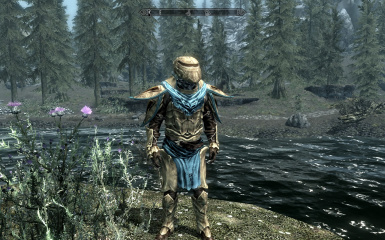 No more headless Watchmen! 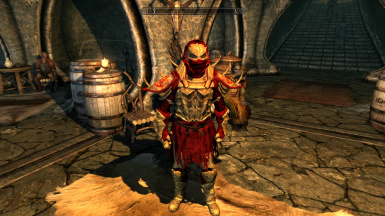 This is a mod to add more pieces of the Dunmer House Armors that are made from Bonemold and Chitin, similar to some pieces that were seen in Morrowind. 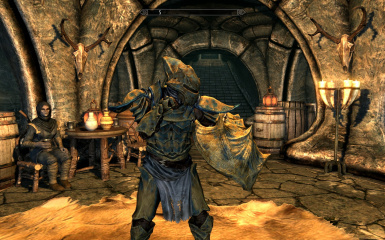 -Crafting Requirements have been fixed for Indoril items needing the "Clean Sweep" quest. 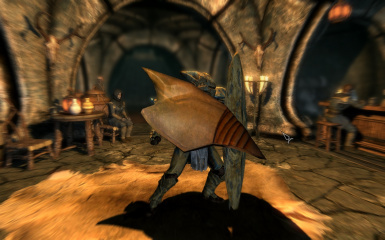 The game does not mark the quest as complete when complete, requirements are now stage based and trigger correctly. 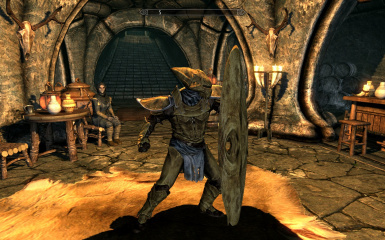 New items include the House Dagoth Bonemold set of Bonemold Dagoth Helmet, Bonemold Dagoth Armor, Bonemold Dagoth Gauntlets, Bonemold Dagoth Boots, and Bonemold Dagoth Shield. 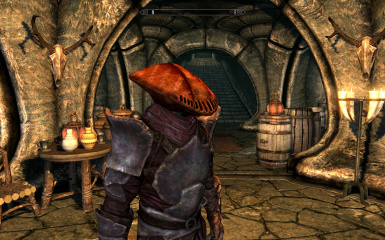 There is also an alternate House Dagoth Helmet called the Bonemold Scarab Helmet. 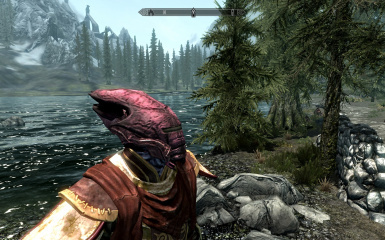 New creatures have been added to provide pieces for crafting materials for some of the helmets. 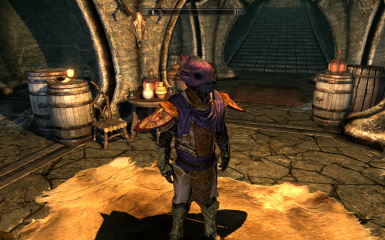 Bonemold is now in the enchanted items list. 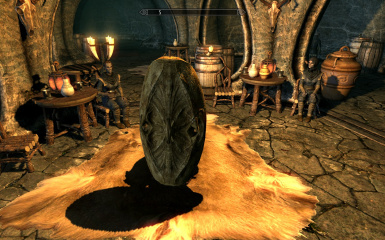 It will show up as loot in random places now. 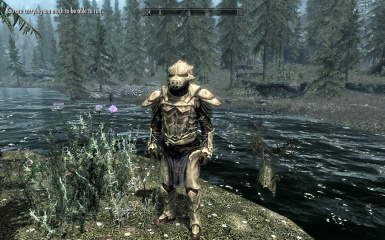 A few enchanted pieces from this mod are in these lists as well. 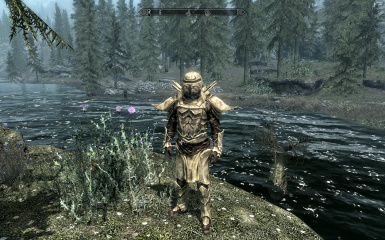 Reavers on Solsthiem can now be found wearing random pieces from this mod as well as the Reaver Bosses. 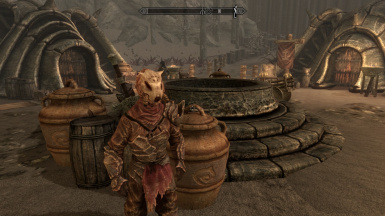 Requirements for Crafting: Steel Smithing Perk, Completion of DB Quest: Served Cold. 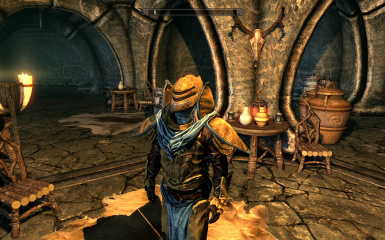 -Paid in Full (Bonemold Formula Quest) also required for Master's Helmet and Elite Armor only. 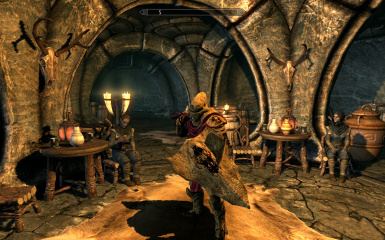 Requirements for Crafting: Elven Smithing Perk, Completion of DB Quest: Served Cold. 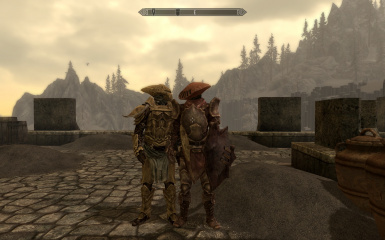 Requirements for Crafting: Steel Smithing Perk, DB Quest: Old Friends. 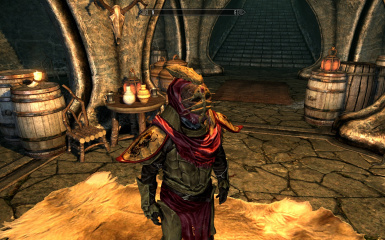 -Paid in Full (Bonemold Formula Quest) also required for Elite Armor only. 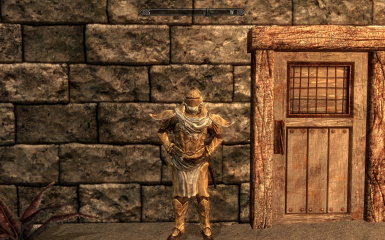 Requirements for Crafting: Elven Smithing Perk, DB Quest: Old Friends. House Hlaalu: - lesser house now but has been a big influence on Morrowind thoughout the years. 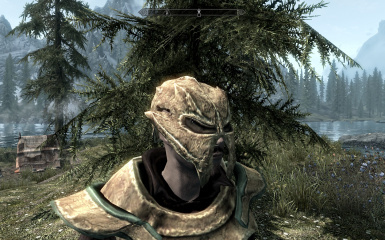 Requirements for Crafting: Steel Smithing Perk, Completion of DB Quest: Clean Sweep. 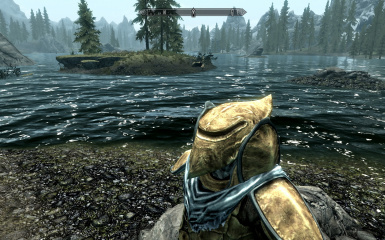 Requirements for Crafting: Steel Smithing Perk, Completion of DB Quest: Fetch the Netch. 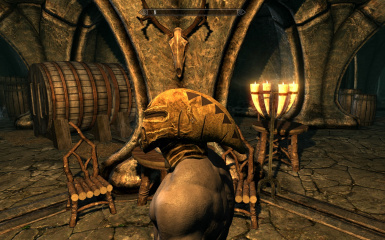 Requirements for Crafting: Steel Smithing Perk, Completion of the DB Quest: It's All in the Taste. 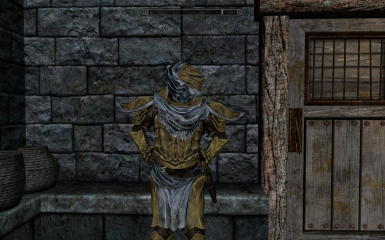 -Telvanni Guard at Tel Mithryn. 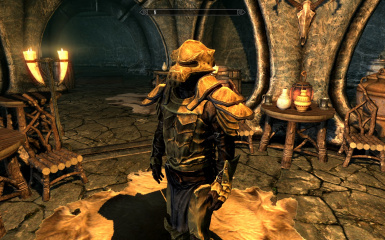 He is factioned the same as a Raven Rock guard for now so he talks about Raven Rock and House Redoran. 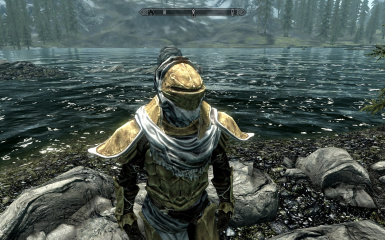 He will act like any other guard and throw you in jail (at Raven Rock). 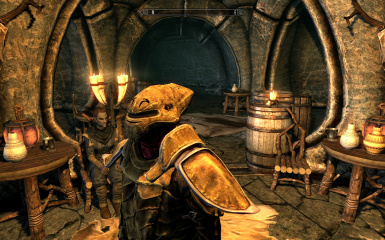 -One of the Bulwark patrols is now a Redoran Watchman. 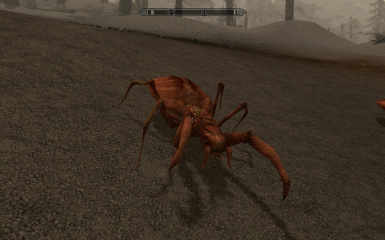 Randomly on Reaver Bosses on Solsthiem. 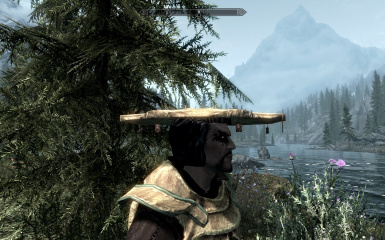 Randomly sold by Glover and Fethis on Solsthiem. 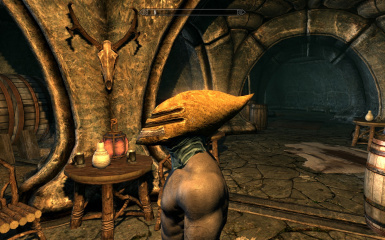 Captain Veleth keeps his Gah-Julan Helm by the bed he sleeps in. 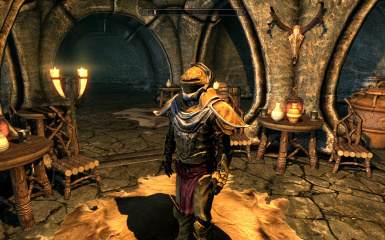 Councilor Morvayn has a Founder's Helm in his chambers. 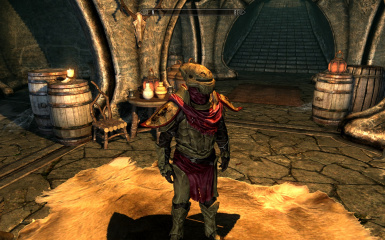 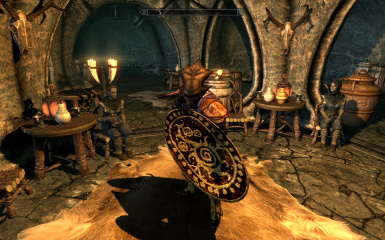 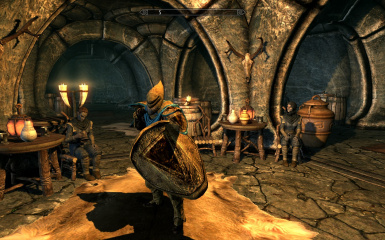 A certain Argonian named dunmer of Riften has a Telvanni Armor in the same chest his journal is found in. 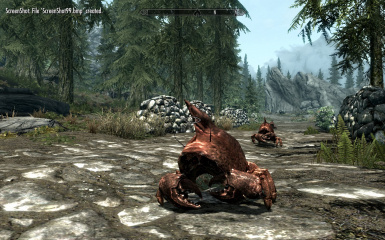 All pieces are craftable and temperable and have stats similar to but different than standard bonemold or chitin. 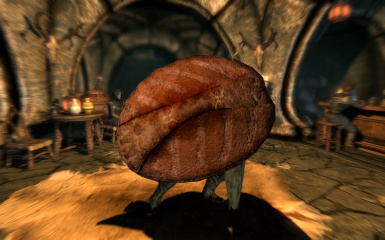 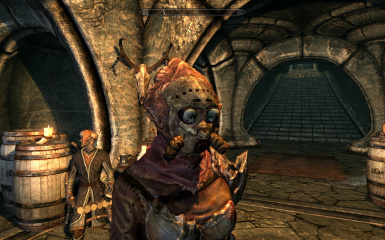 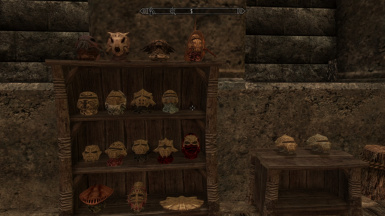 Redoran Watchman's Helmet, Telvanni Cephalopod Helmet, and Telvanni Mole Crab Helmet are all under the Chitin crafting catagory while the rest are under Bonemold. 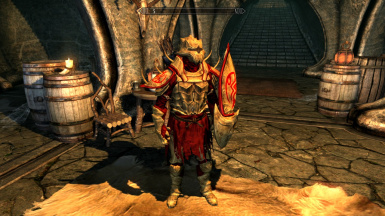 -*Note* - I have no intention to make any Master armor pieces (like a Redoran Master Armor, etc.). 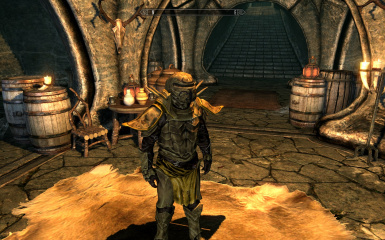 I feel that my skill is insufficient to make an armor set for the House Masters. 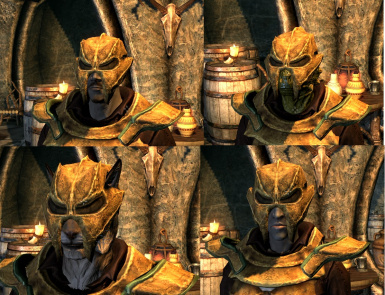 Try these for more awesomeness!